I'm seeking a PDF user manual for KN800 on behalf of an owner. I have the Service Manual but the user manual is proving to be very elusive without paying for it. Please let me know if you are able to provide PDF or scanned pages. Thank you Bob, I have all of those ones. The KN800 seems to be like hen's teeth I might have to buy a paper one and scan it. I wondering a bit about if it was so that the KN720 came out after the KN600/800, and if I don't remember it totally wrong, the KN720 manual is very similiar to the KN600/800? I think you're right GJ. Still searching though because these manuals are so useful. It must be frustrating to not own the manual for your keyboard. I still have saved a KN800 and have the manual also. What do you need looked up or copied. I have quite a few people looking for this set of three manuals now. I have about 400 Technics keyboard manuals available but can't get hold of the KN800 one anywhere. It is a big ask for you to scan or copy them though, it is quite a bit of work! I was hoping someone might have a PDF copy. 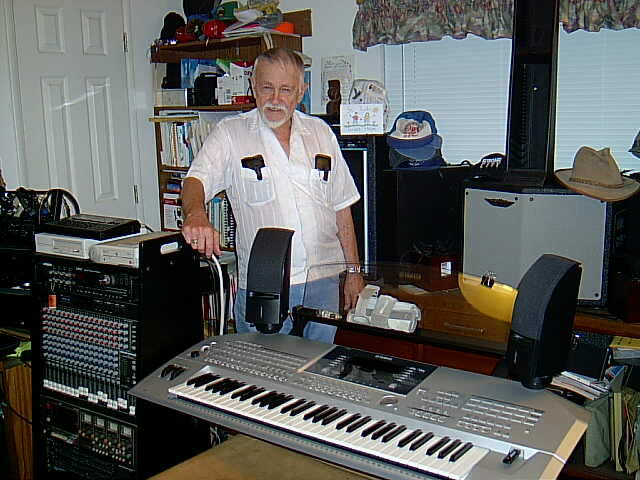 suggest you get in touch with Walt Tenay down in virginia or carolina who I used to buy keyboards from. His company also repaired them and he may have one in that format. Walt posts in the main forum here in SZ. I sent Walt a private message quite a while ago, I don't think he has logged in for a long time. Thank for the suggestion. I think (hope) that I have a source for some of these manuals to scan in the near future.